Rumors are flying that a fly-on-the-wall glimpse into the life of Lady Gaga will be coming to HBO this fall. Sources say that the documentary will be released on September 22. 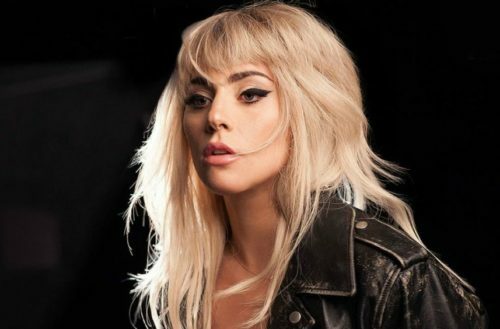 This has been quite the year for Lady Gaga, which is why the documentary promises to be extremely revealing in giving its audience a behind-the-scenes look at some of her very big and very public moments. Lady Gaga performing at the Super Bowl Halftime Show. In November, Lady released her fifth studio album Joanne. Gaga gave an epic performance for the Super Bowl Halftime Show in February. In April, she began filming her first film, A Star is Born, starring Bradley Cooper who also directed. Last week, Gaga began her “Joanne Tour” in Vancouver, Canada and from the looks of it, this is her biggest bang yet. The tour has 57 dates remaining in North America and Europe.